Complement your warm-weather wardrobe with one of these airy wraps. 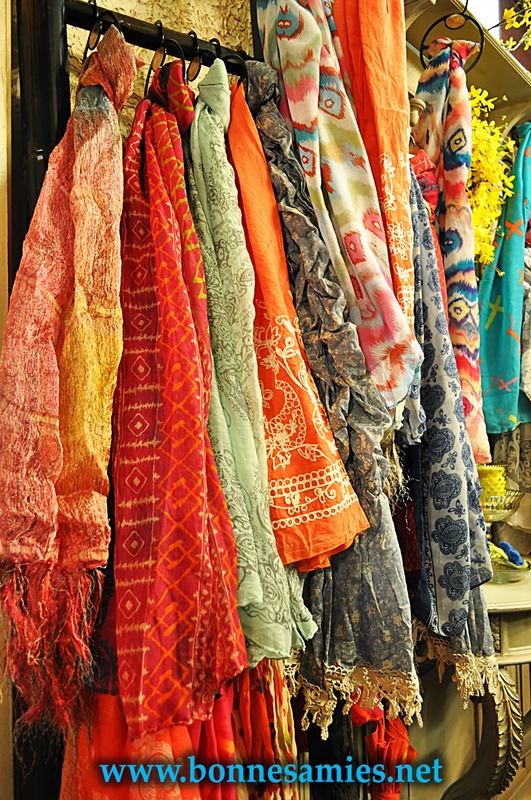 Sweet and delicate and in a colorful array of Spring colors one of these beautiful scarves will brighten any day! *SPRING SCARF GIVEAWAY* Simply SHARE & COMMENT on our facebookl page one word that describes Spring to you! One lucky winner will get to pick a colorful spring scarf of their choice! Good Luck!